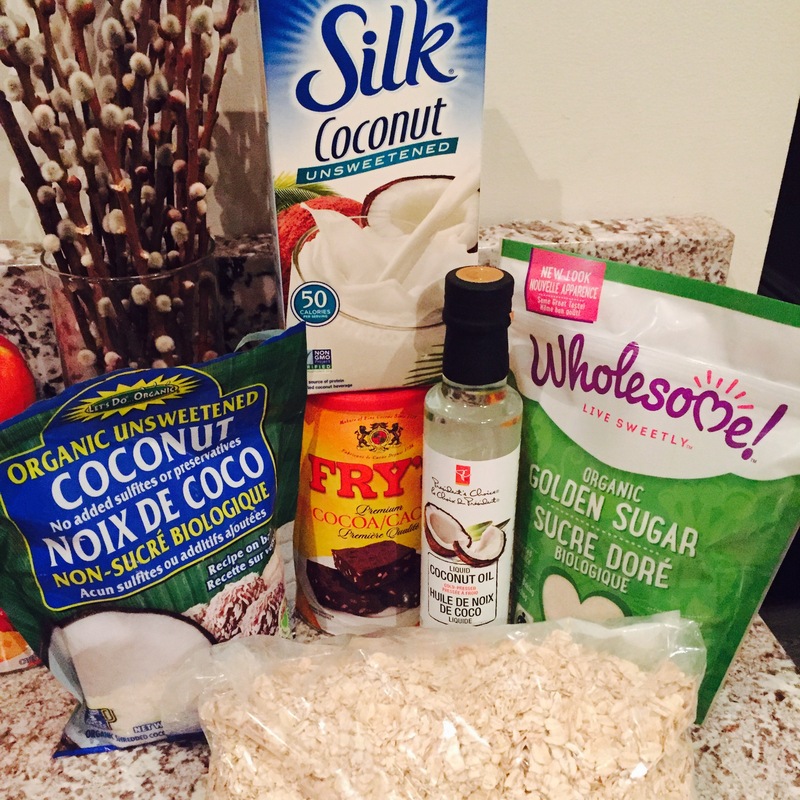 It’s time to add another vegan treat recipe to the blog! 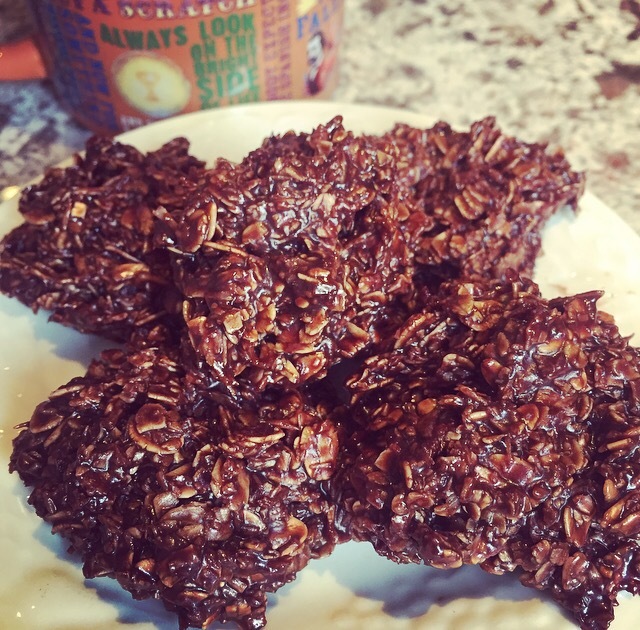 If you’ve been struggling with your sweet tooth lately, I have the perfect bite for you: healthy vegan oat and coconut macaroons! How’s that for a mouthful? Literally. Since I was super young, I’ve enjoyed the combination of chocolate and coconut. I must have inherited this from my Dad’s side of the family. The crunchy coconut pieces in combination with creamy chocolate is absolutely dreamy when it melts in your mouth. During special holidays, my Dad would cook macaroons from scratch to share with the rest of the family, but he would always be sure to keep some extras at home for us! A batch of macaroons can be hard to keep around for long, so I thought it would be refreshing to make a healthier vegan version. 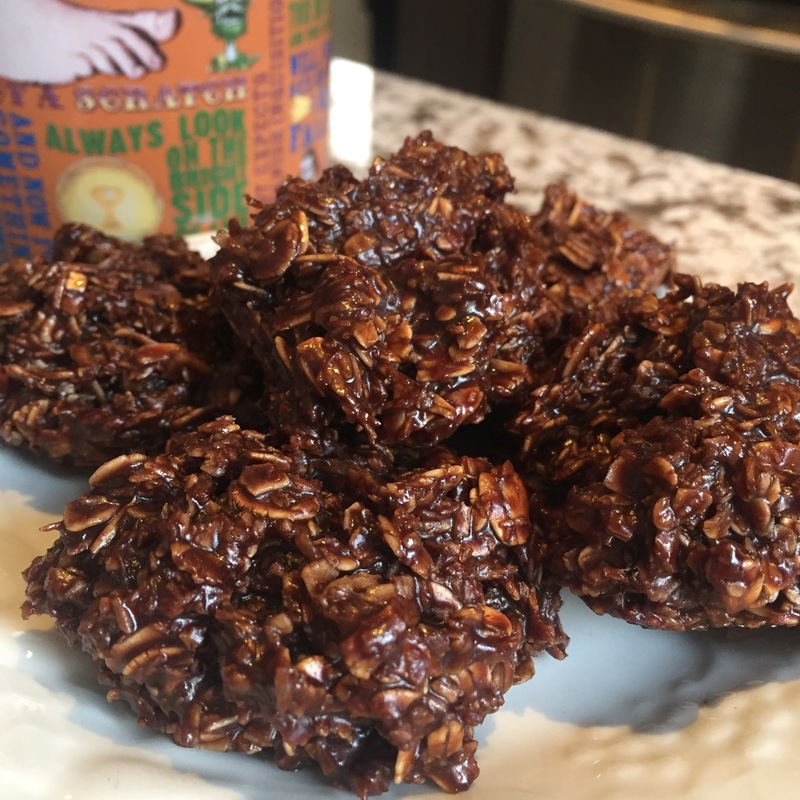 Not only do the oats in this recipe add more protein, but they also keep you much more satisfied than processed desserts. These treats truly have no guilt attached. 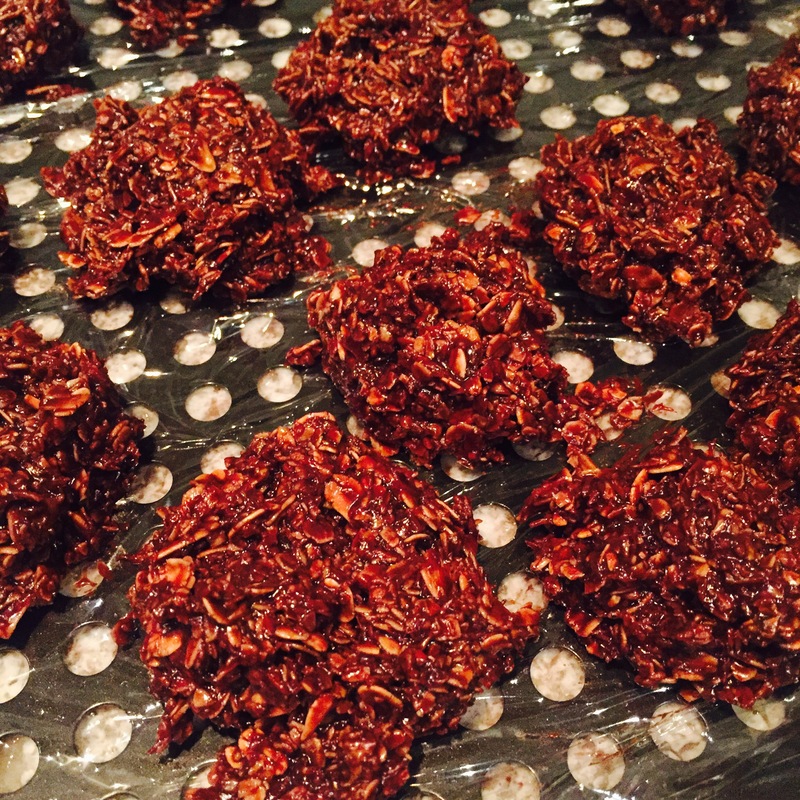 Macaroons are a great snack base to work with. If you’re interested in trying a more fuel-based version, you can try adding a variety of seeds , or your favourite dried fruit to the mix. The best part about the end result is that the macaroons taste like a decadent dessert, so they can really keep your cravings under control. I’ve made a few variations of this recipe so far, so I’ve included agave syrup as a sugar alternative. Both options produce the same great taste, so you have flexibility depending on your dietary needs. Give these beautiful bites a go, and try your best to keep everyone out of the freezer! 1. 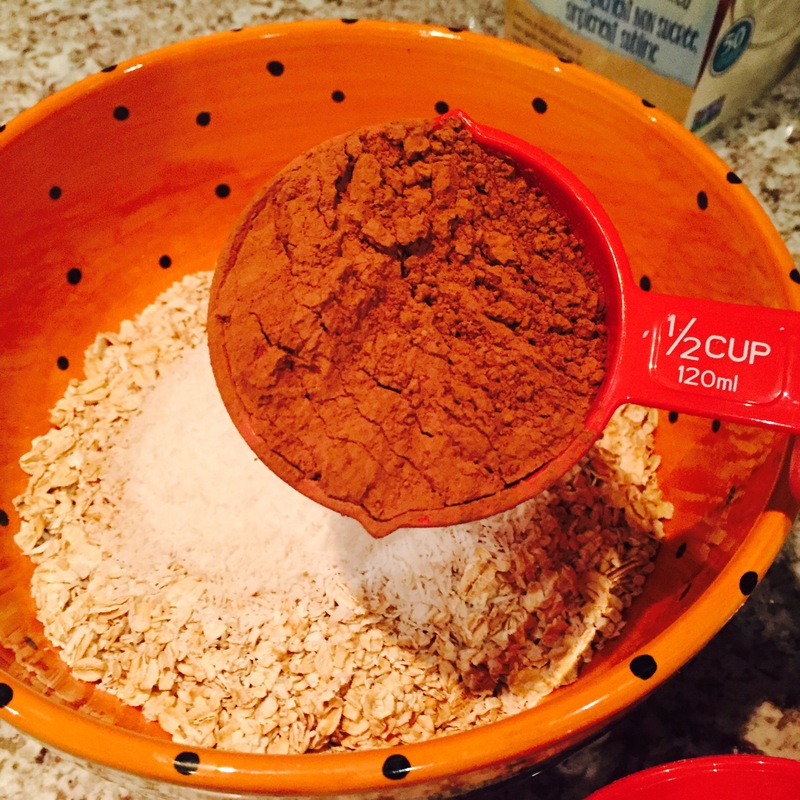 Grab a large mixing bowl, and combine the oats, cocoa powder, and shredded coconut. 2. 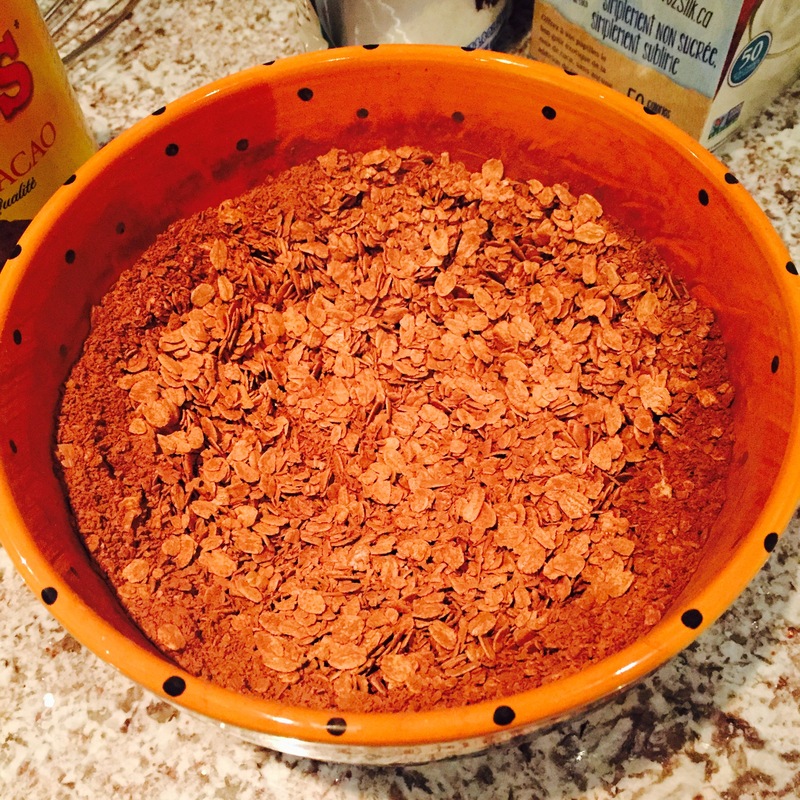 Mix dry ingredients together well, until everything is coated in the cocoa powder. 3. 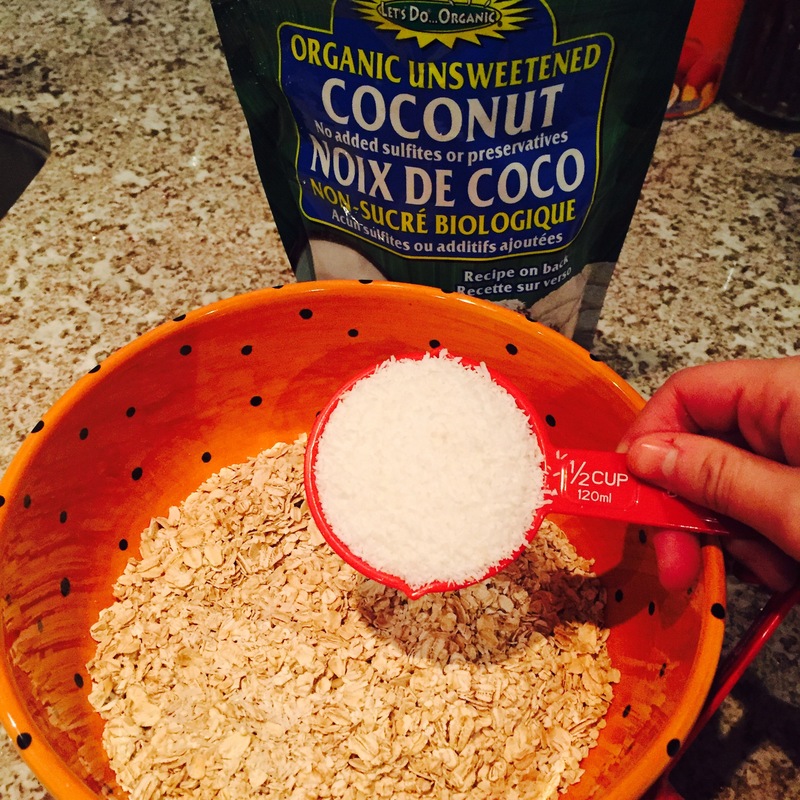 In a saucepan, combine the milk, coconut oil, and sugar. Turn the heat onto medium/high and bring to a low boil. 4. 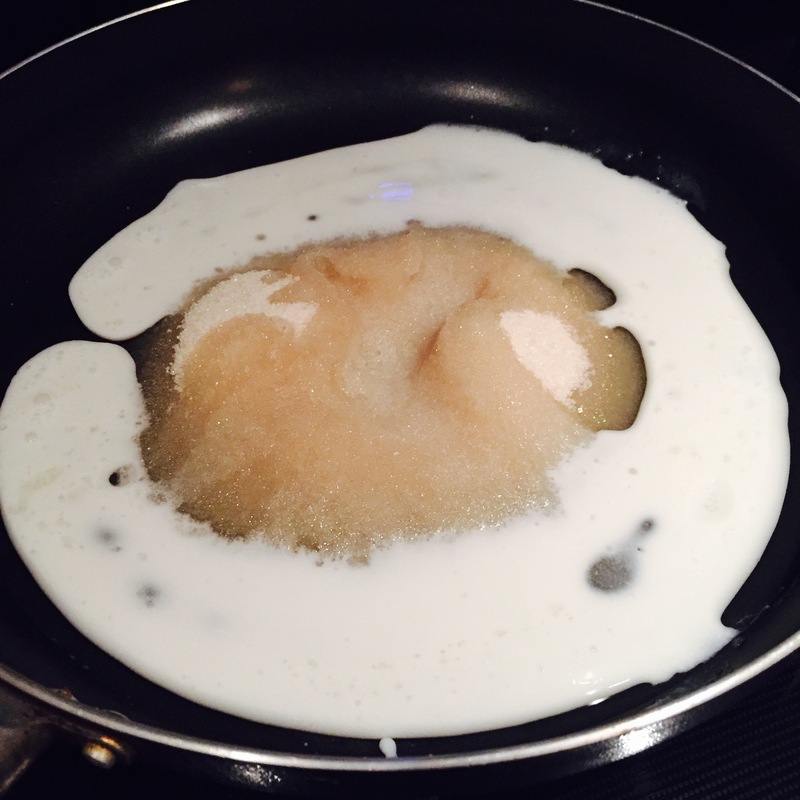 Once the mixture has begun to bubble, remove from the heat. 5. Pour the wet ingredients into the bowl with the dry ingredients, and mix together. For best results, mix in sections until the liquid is fully absorbed – you might not need to use all of the liquid that you’ve prepared. 6. Prepare a baking tray with plastic wrap, and form clusters of the mixture. Keep them spaced apart while they cool. 7. Move the tray into the freezer to cool for at least 30 minutes. Once the macaroons have set, group them into bags and store in the freezer.